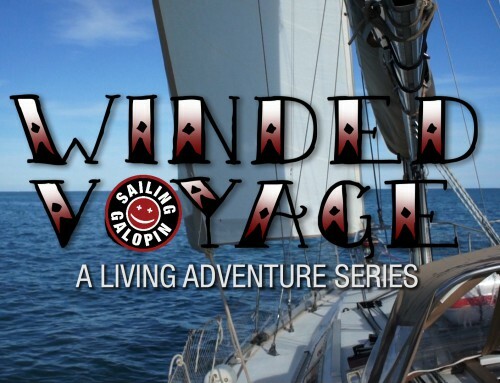 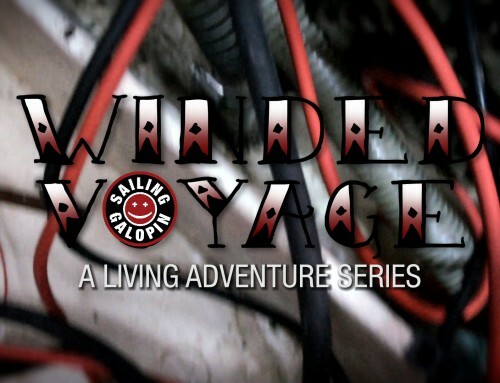 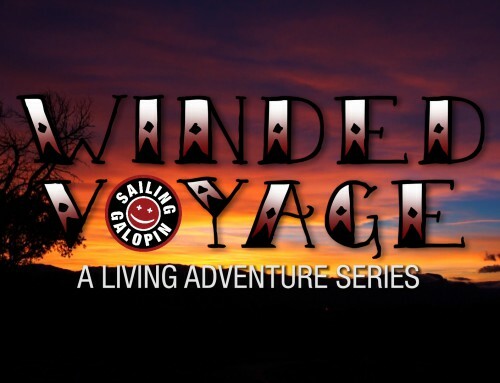 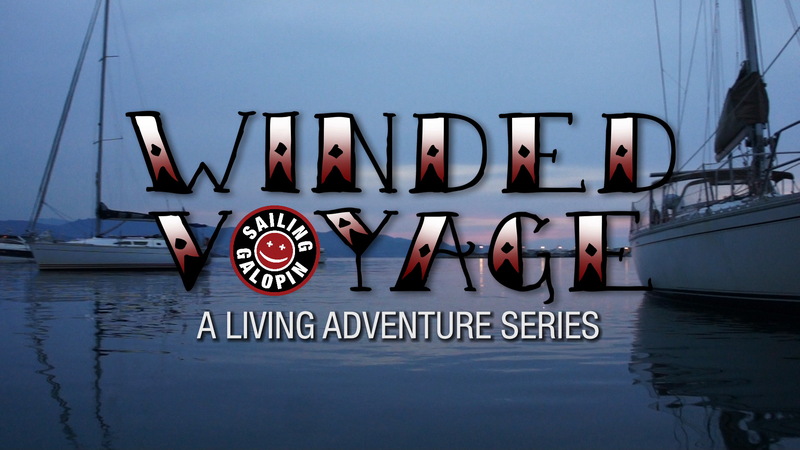 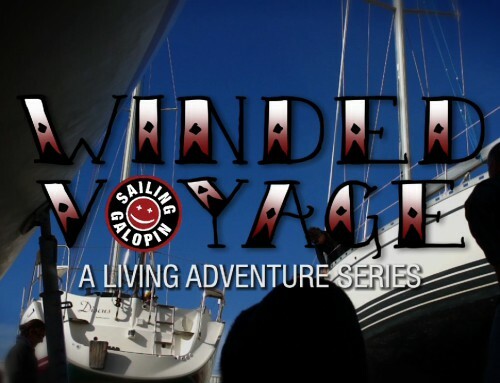 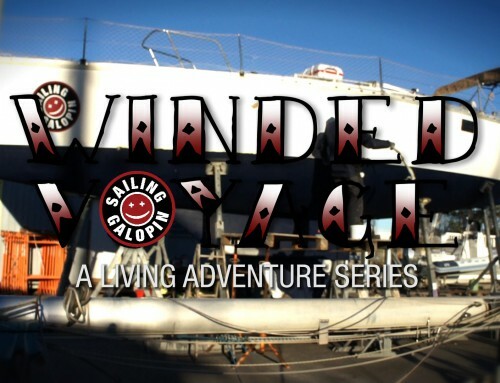 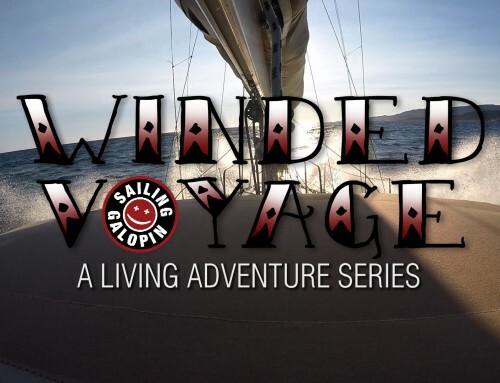 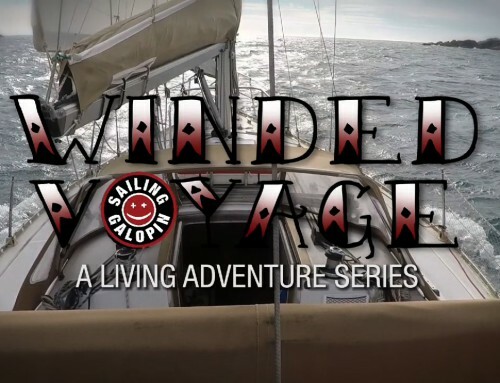 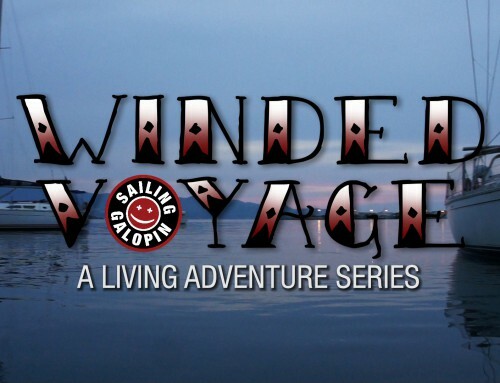 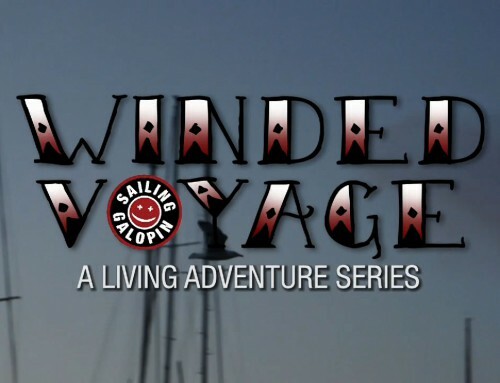 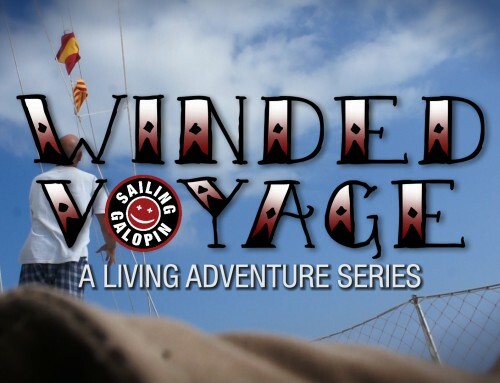 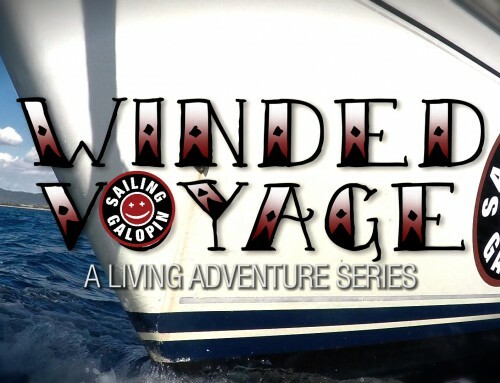 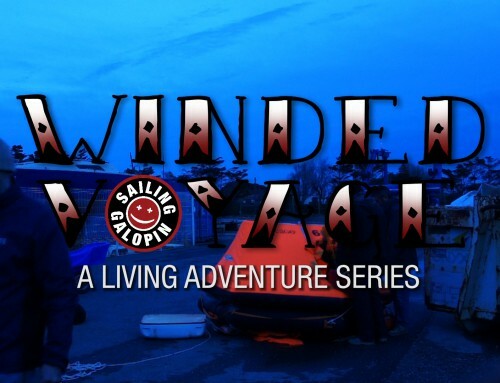 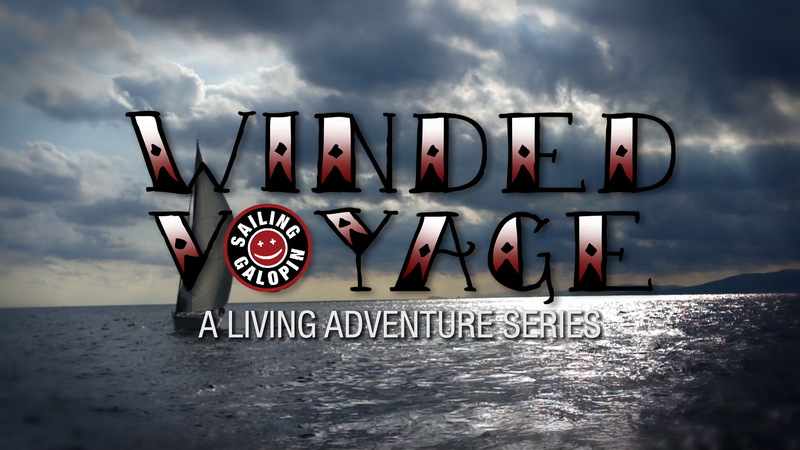 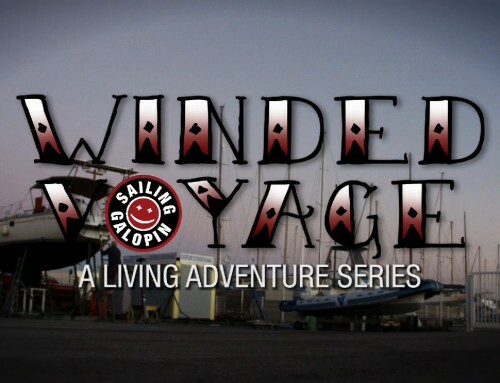 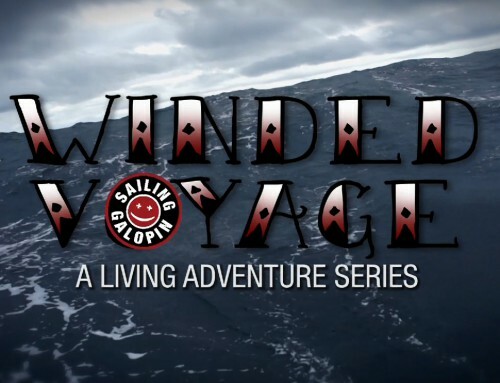 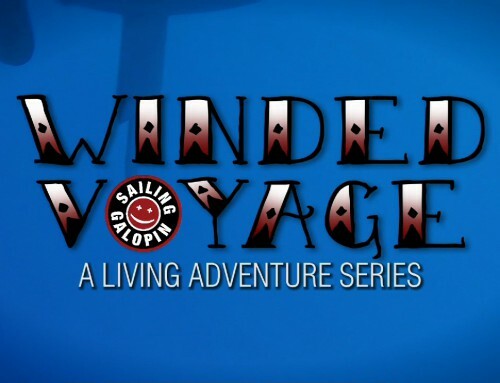 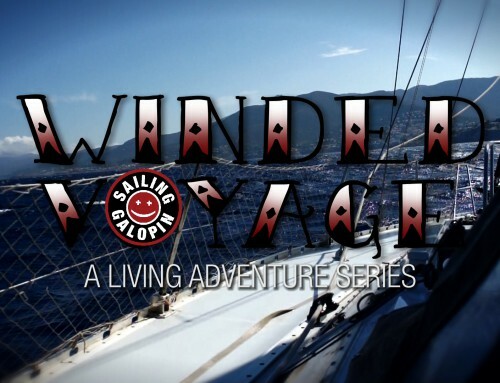 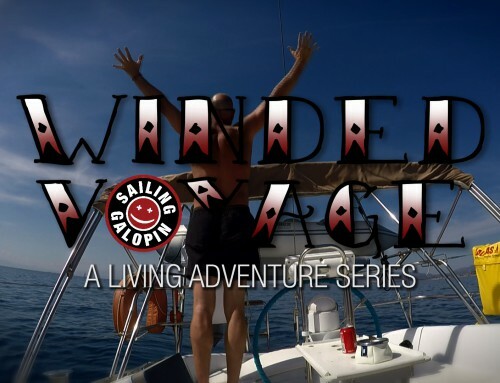 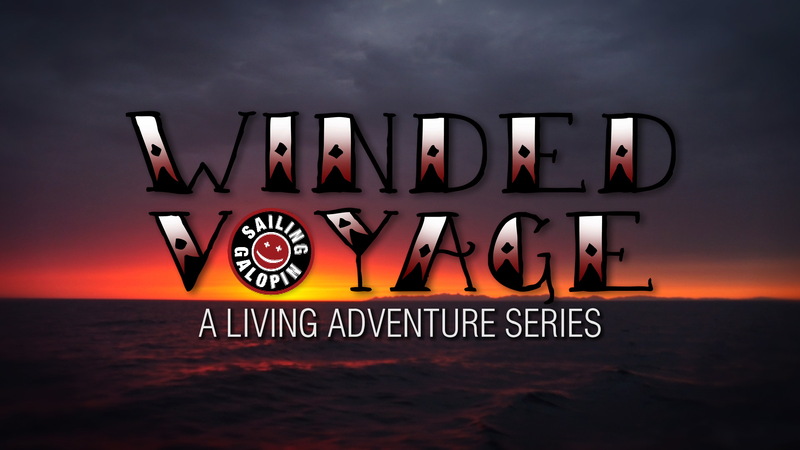 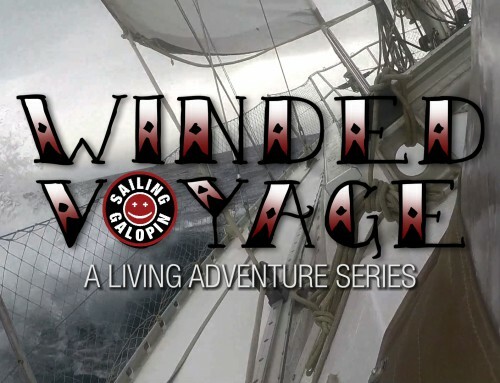 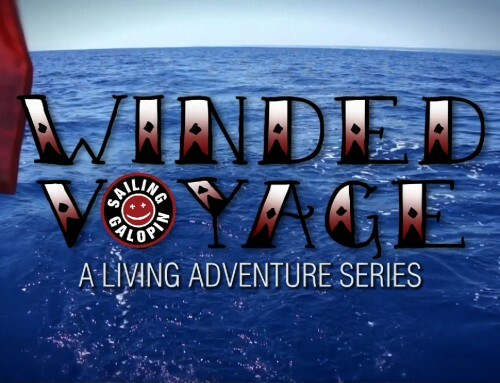 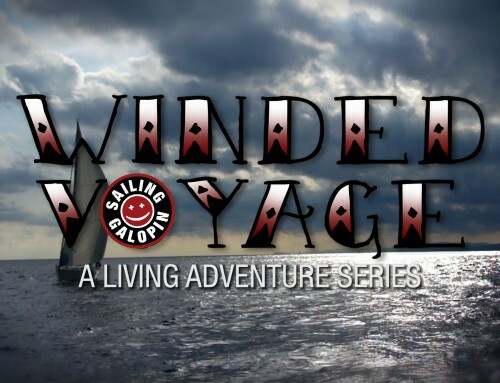 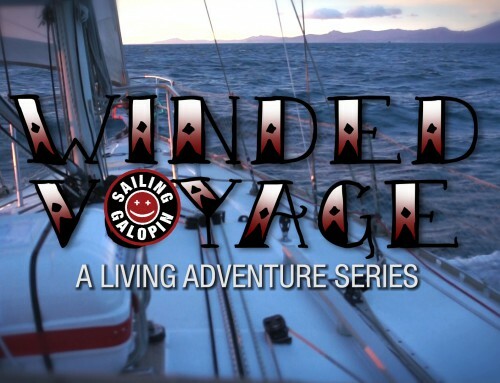 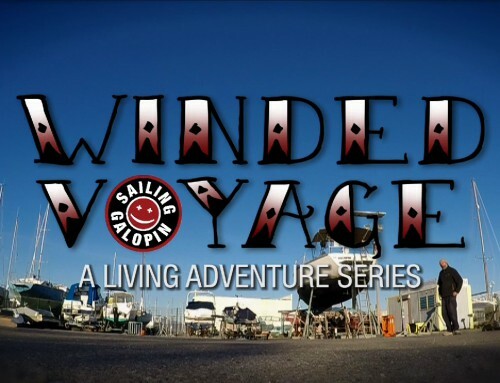 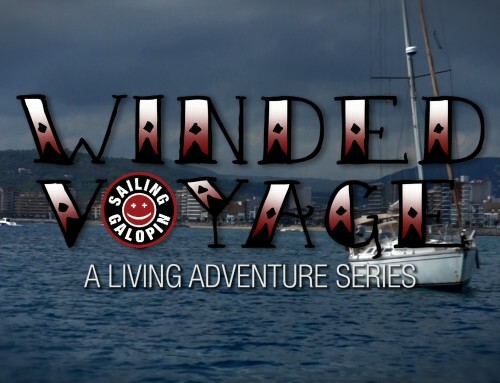 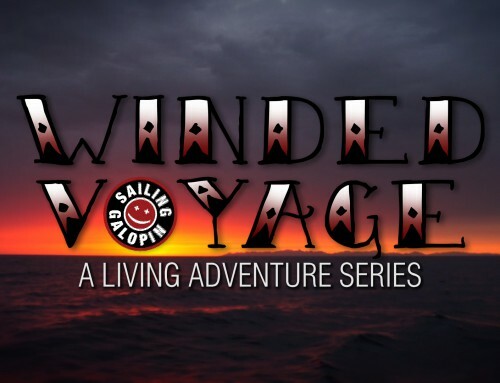 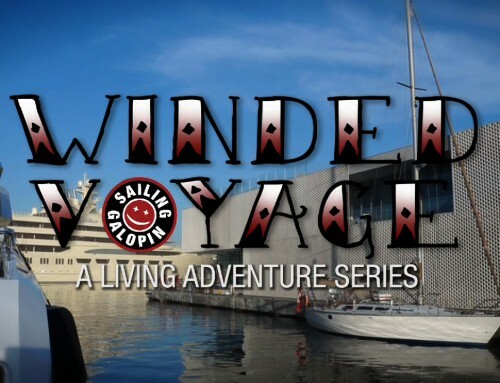 Winded Voyage, Episode 4, Getting Sun Fizzed brings us back to the south of France. 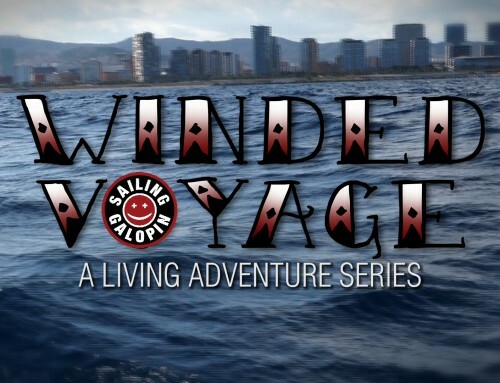 The furthest south possible, as we have rendez-vous with several brokers in coastal towns just across the Spanish border. 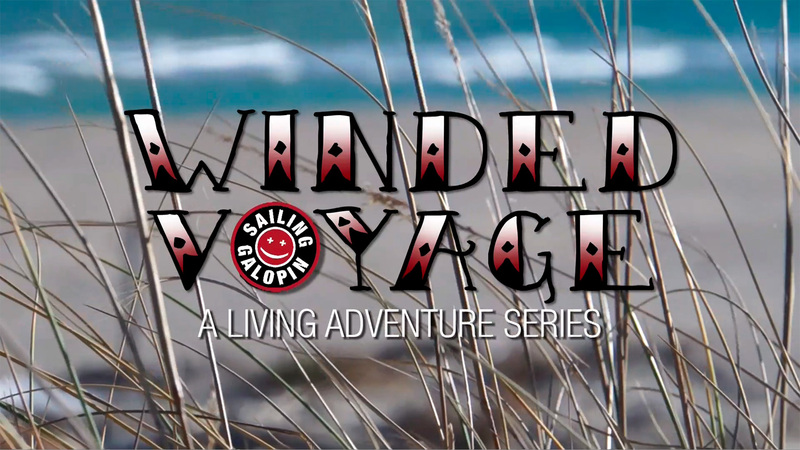 A beautiful region lined with long empty beaches which must be packed with people in the summer. 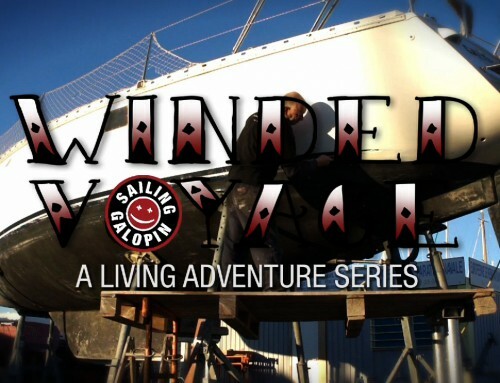 On the agenda were several boats of different styles. 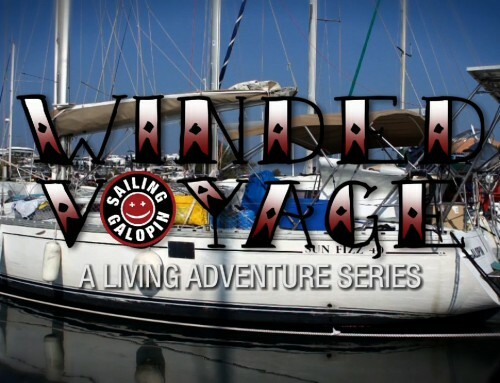 We got a happy surprise in the form of a Jeanneau Sun Fizz 40. 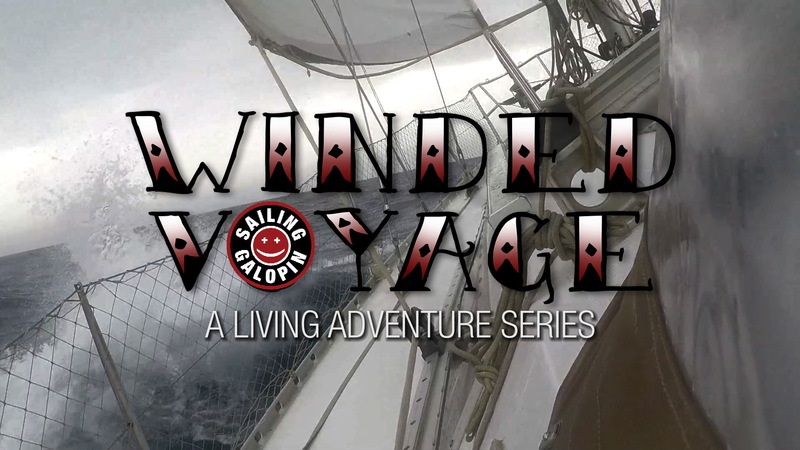 You’ll just have to watch to see where my Winded Voyage takes us.